On this episode of BlockChannel, McKie, Dee and Dr. 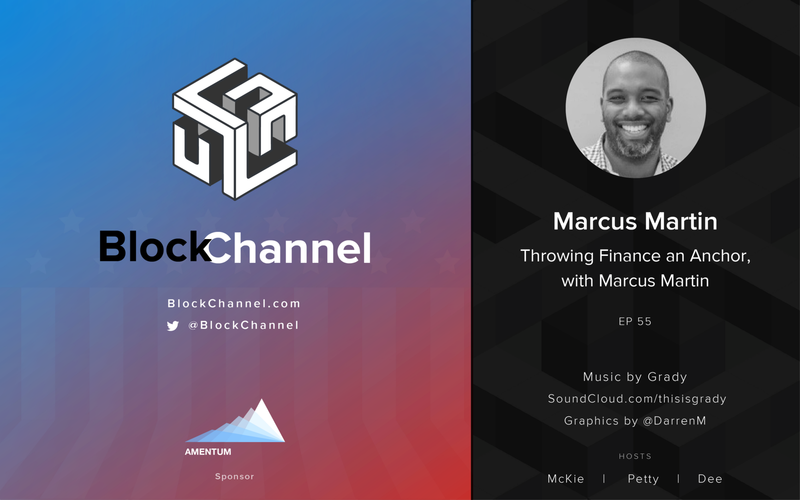 Petty get to talk to Marcus Martin, CEO of Anchor Digital. His firm is focused keenly on compliance; having worked for a bulk of his career in investment banking, he’s seeking to get crypto up to code for regulators and adoption. His platform makes it easy to track your portfolio, exchange trades, tax obligations, and puts it front and center in their Compass dashboard. He breaks down what his vision is, and what they’re planning to release following their fundraising. A very insightful look into the regulatory side of things.